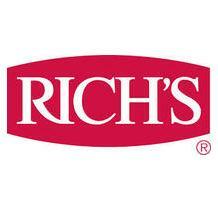 Please click the link below to visit our contacts for Rich's foodservice. Our contacts will be shown by division and may contain our foodservice employees as well as any brokers that may represent us. We will keep this updated regularly.